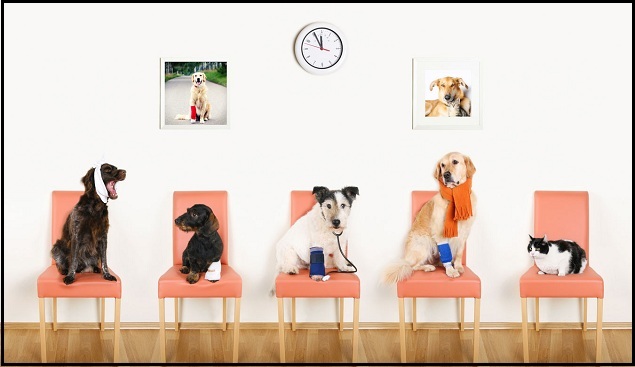 We can provide your adopters access to a certified, experienced Veterinarian 24hrs a day. We can provide your adopters access to a positive based, qualified trainer. Using cutting edge technology, we can reunite lost pets with owners quickly and effortlessly. We can send out Event and Fundraising reminders to all your adopters. Vets Plus More will donate money back to your organization for all retained adopters that continue to use our services. We can push notifications such as extreme heat alerts – tips on keeping your animal safe etc. A “Donate Now” button will allow people to easily give to your organization. 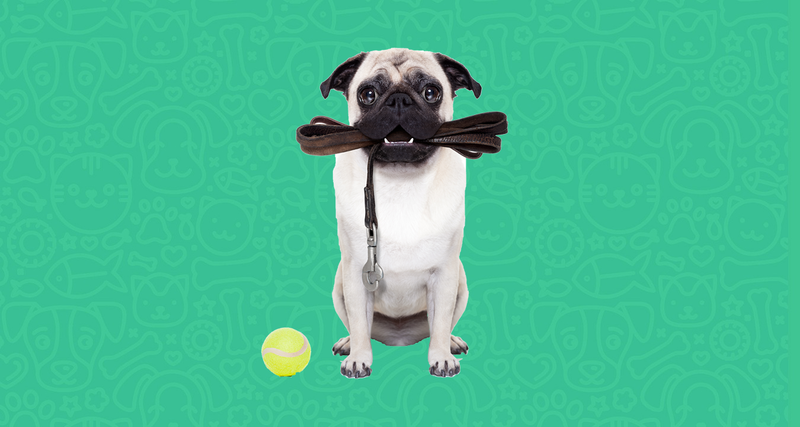 We can list all your adoptable animals for added exposure. 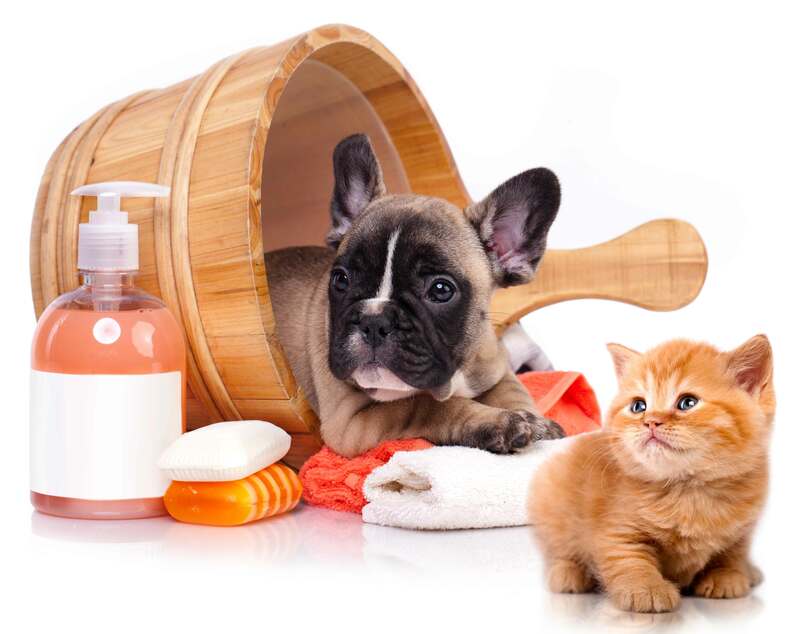 We have a complete list of animal related products and services that can be accessed from anywhere in the world. To transition newly adopted pets into their homes to decrease shelter return rates. 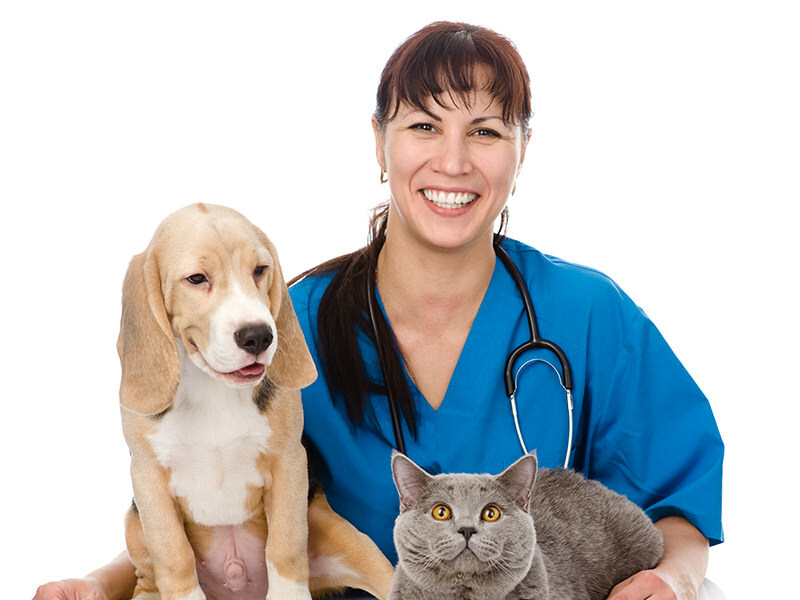 To provide support to new pet parents during the critical “settling in” period. To free up shelter staff from after adoption questions and concerns. To give money back to your organization so you can help more animals. To reunite lost pets with their owners as quickly as possible to decrease stress and risk of injury. To provide a technical portal for pet owners to access all that they need for their animals just by touching their Smartphone’s.